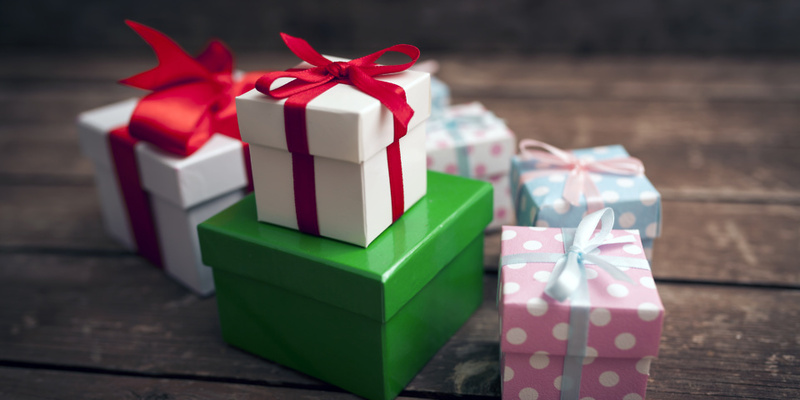 What is IHT and how do gifts affect it? Many of us find the idea of planning for our death somewhat morbid, but for those with an estate of a certain value, there is merit in ensuring that your family derives as much benefit as possible from your assets. We’ve compiled a brief guide to the basics of Inheritance Tax and gifts to answer some of the questions you may have before you start planning. What is the IHT threshold? Inheritance Tax is a tax paid on the estate of a decedent upon their death. It’s due if all their assets combined reach a sum of more than £325,000. The rate is 40% on any amount over and above this threshold, so if the estate is worth £425,000 the amount of tax due would be £40,000. An additional home allowance has recently been introduced that enables you to pass your main home – or a share of it – to children or grandchildren. This value can be used to reduce the amount of IHT paid. In April 2018, the sum granted will be £125,000. For the 2018/19 tax year, the combined allowance from the Nil Rate Band and Resident Nil Rate Band will total £450,000 (£325,000 + £125,000). How is an estate valued? Valuing an estate means gathering a list of all the decedent’s assets and working out their value at the date of death. Assets include property and land, cars, shares, insurance pay-outs, and jewellery among other things. Once a value has been ascertained, any debts owed must be subtracted from the figure. These would include mortgages, credit card debts, household bills and the like. Executors of the will are strongly advised to keep records of how the IHT value was calculated, as HMRC can request these up to 20 years following the IHT payment. When should you pay IHT? IHT should be paid by the executors of the will (if there is one) no later than six months of the decedent’s passing. If this date is missed, HMRC starts charging interest on the amount owed. It’s possible with some assets to pay in instalments over a period of ten years, but choosing this option also incurs interest. Making gifts can be a good way to reduce your IHT liability. For example, a gift of up to £5,000 can be made to a child upon their wedding or civil partnership without incurring tax. In addition, gifts of cash or assets made more than seven years before the giver’s death are not counted in the estate valuation, so long as the giver is not receiving any benefit from it. There’s also an annual tax-free allowance of up to £3,000 that can be given away without incurring IHT. Some gifted assets, however, are subject to Capital Gains Tax, so speak to a tax expert before making them. How can I reduce how much IHT is paid? To find out more about Inheritance Tax Planning, speak to an expert today.